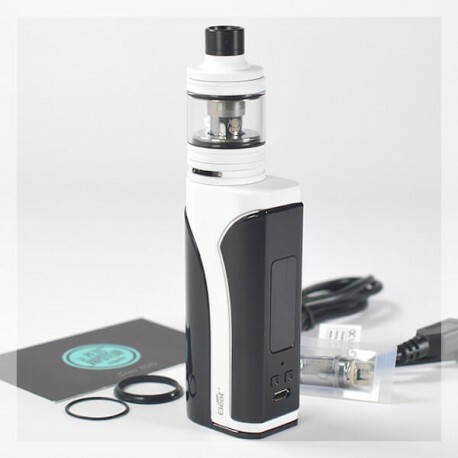 The iKuu 80 Kit by Eleaf is an excellent Electronic Cigarette, simple and very practical for your daily vape. The iKuu i80 Melo 4 Kit is composed of the iKuu i80, generous in autonomy with the integrated battery of 3000 mAh. 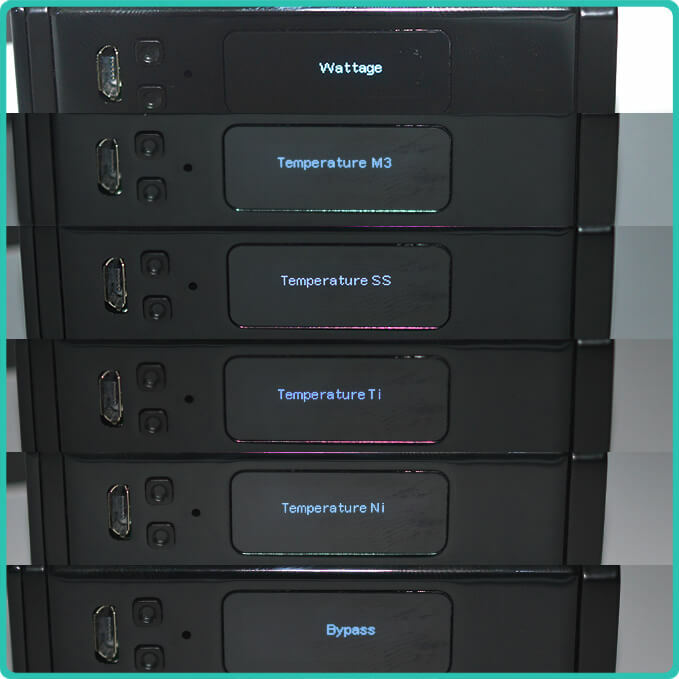 The box disposes of a recharge which is ultra-rapid in USB with the capacity of 2A. The Clearomiser, generous in capacity with the E Liquid and the 4.5ml tank. The iKuu i80 is equally very ergonomic with a lateral bar which allows the vape if great comfort. 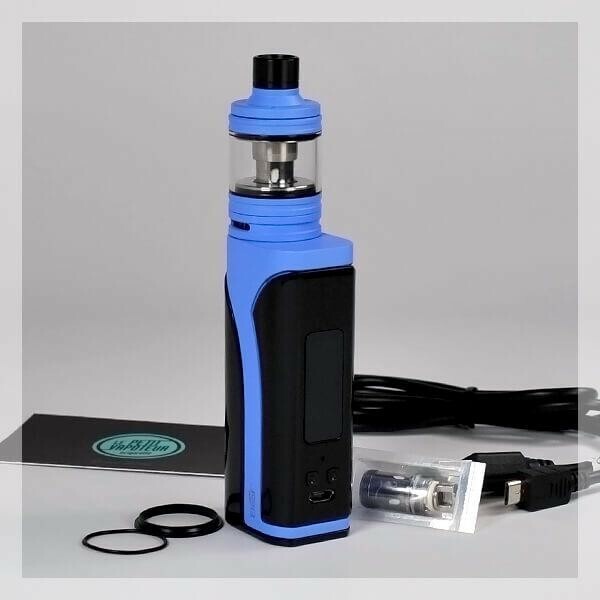 The iKuu i80 Melo 4 Kit is also a good compromise between flavour and vapor, with a choice very interesting for coils, the kit is compatible with all EC Coils by Eleaf. 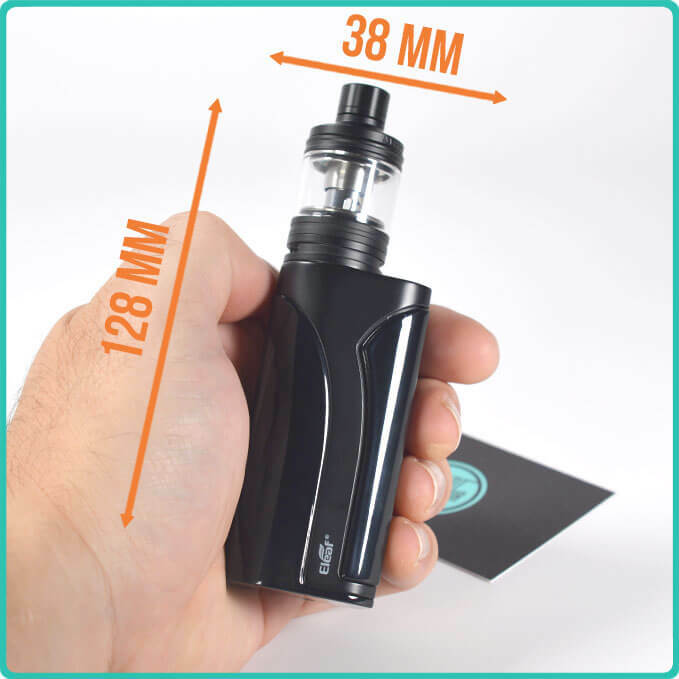 The iKuu i80 Kit is made by Eleaf. Coils equipped with micro-pierced Kanthal resistivity to increase the heating surface and reactivity. The iKuu i80 Kit is really interesting in terms of autonomy. 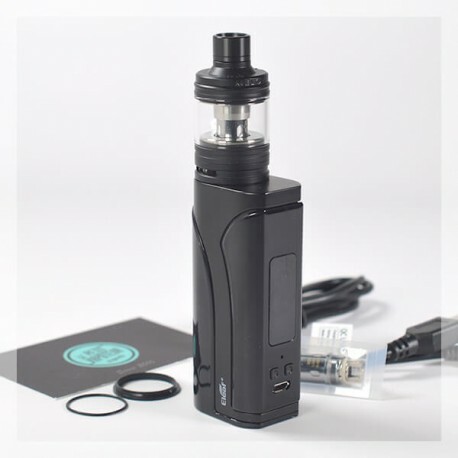 A good battery of 3000 mAh, rechargeable in USB, a Melo 4 D25 Clearomiser compatible with all EC Coils, especially with the 4.5ml tank in E Liquid for vaping even longer. The iKuu i80 Melo 4 Kit is also very simple, compact and ergonomic with a lateral bar for a "start" more comfortable. Ergonomics Compact, and Autonomy, here we appreciate at first the iKuu i80. 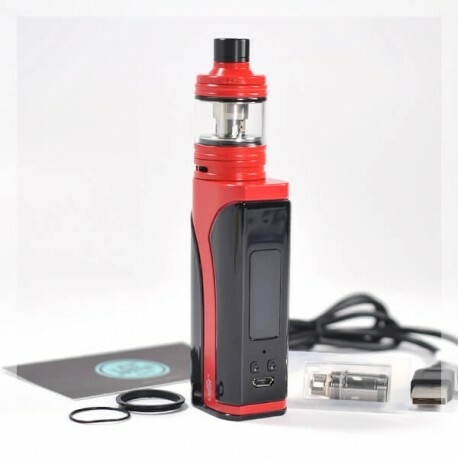 This small electronic mod has an output power which is satisfying of 80 Watts and especially with excellent autonomy with the integrated battery with a capacity of 3000 mAh. We also like the 0.91-inch screen which is clear and readable. The excellent lateral bar which boosts the Clearomiser in royal comfort. The iKuu 80W Box disposes of a capacity of recharge ultra-rapid with a charge of 2A. In bonus, which is more satisfying for more energy with the USB Cable which is supplied. The USB Connection equally allows the updates of the Micro-Software of the Mod. It is simple enough to connect the support site by Eleaf to access the future new functions of the Mod. With the Melo 4 Clearomiser is proposed in the D25 Version. The Melo 4 has a diameter of 25mm and allows a capacity of 4.5ml in E Liquid. An autonomy which is very appreciated for vaping longer. A filling system is equally performant with retractable opening. No piece to unscrew, just a clean and rapid filling.